"YOUR FREEDOM IS OUR TOP PRIORITY"
Freedom Bail Bonds is one of the only crossroads agencies that is Mobile and that will come to you if needed. So before you get all worked up about where to go or who to call to bail your loved one out. Call us first to discuss your situation and your bail bond options. it's confidential and free. (Inmates/Defendant) Name, County where they were arrested, date of arrest, charges (if known), S.S.N., D.OB., Home Address, Work Place, Phone Number. etc. (Indemnitor/Cosigner) MUST have Bond Fee Payment Ready,Collateral Documents, Verification of Employment, Social Security Number, Driver License, Home Address, Working Phone Numbers, Proof Of Income. Additional information may be required to qualify. 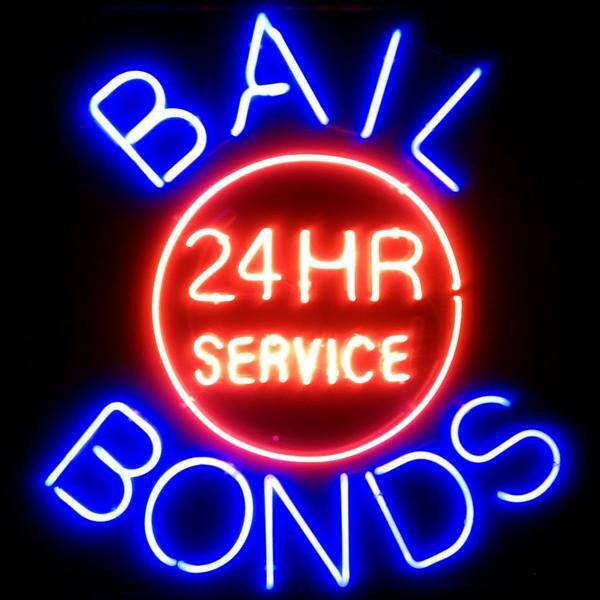 We provide bail bond services in Victoria, DeWitt, Gonzales, LaVaca, Refugio, Karnes and Jackson County. With additional counties to be added soon.We want you take comfort in the fact that when you're dealing with a LICENSED Bail Bondsman, you are dealing with an individual that has the credentials, integrity and good business ethics that will do things honestly and professionally and unlike many others who have none, to little oversight. We are regulated by the Texas Department of Insurance and our bonds are backed by the breadth and depth of an insurance powerhouse, Bankers Financial Corporation, which has also logged more than four decades in the financial services industry. 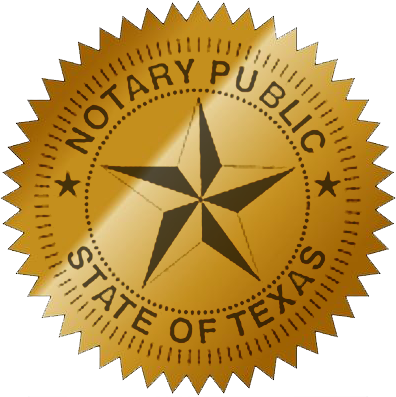 Covering 40 States across america and accepted by the Texas Attorney General's Office to bond in every County throughout Texas. At S.H.& L. PLLC., d.ba., Freedom Bail Bonds & INS., SVCS., we are proud to be family owned and operated for the past two decades. 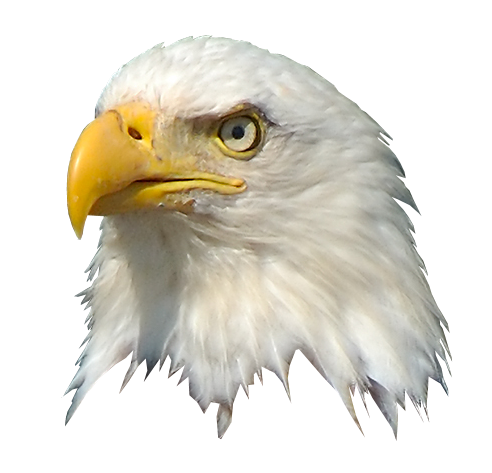 When you call Freedom Bail Bonds you will talk to the owner and decision maker 95% of the time. Due to our professional way of doing business, many people, families and criminal defense Attorneys have recommended Freedom Bail Bonds exclusively because they feel comfortable with our services and they know that we will handle their friends/family and clients with special care and that the they will be out of jail almost immediately; depending on the facility, shift changes and overcrowding. Most of the jails we services are a well oiled machines and will have your loved one processed in a very timely manner. Once out on bail that's where our style of working is appreciated most. We don't just get people out and abandon them at the jail door steps. We will manage the client throughout the process. Making sure they understand the conditions of the bond, the responsibility placed on their Cosigner, what date and time to check in with our office, what updates are mandatory, follow ups to make sure that they are following our bond and court conditions and keeping track of any residence changes. It's because of this hands on professionalism, Freedom Bail Bonds is respected by many court staff, judges and district attorneys too. We are “Bail Bond” professionals. While on Bond with us clients can always expect to be treated with dignity and respect. Cosigners and Defendants most important role is to (HONEST) make sure they show up to all court dates, follow through on all their bail bonds contract agreements, make their payments as scheduled (if any) and check in on time. On all bonds we charge a 10% bond fee and may require collateral, such as property to guarantee the bond. (Collateral will have lien on it until case is dropped or dismissed). We'll be with you all the way. Until you give us a reason not to. Only you can cause us to end our business relationship with you. If your family is having financial issues, we get that! Everyone has had tough times financially and we understand how that goes. We will do our best to work with you in order to build a bail bond package that you can afford. If we believe in you, then we will do our best to help you. Thank you for visiting Freedom Bail Bonds. and we look forward to hearing from you. WE'RE IN THE FREEDOM BUSINESS. DON'T FIGHT FOR YOURS FROM JAIL.